It was a dark and stormy night. Well not the case for today’s bike ride on the “Stroker Road – Huffman” route. At the 11:48 am start the sun was breaking through what was left of the early morning fog. 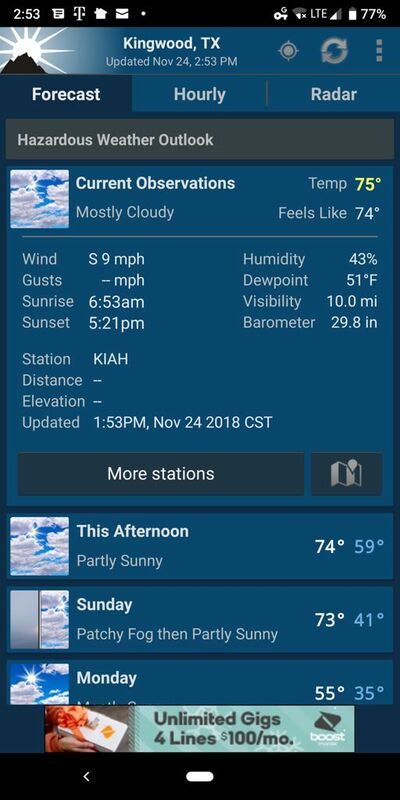 The temperature was 76 degrees and the wind was from the south 8 mph. Much better than yesterday’s bike ride. I dressed appropriately with a short sleeve jersey over a long sleeve jersey topping bike shorts. Maybe I was a little too optimistic?